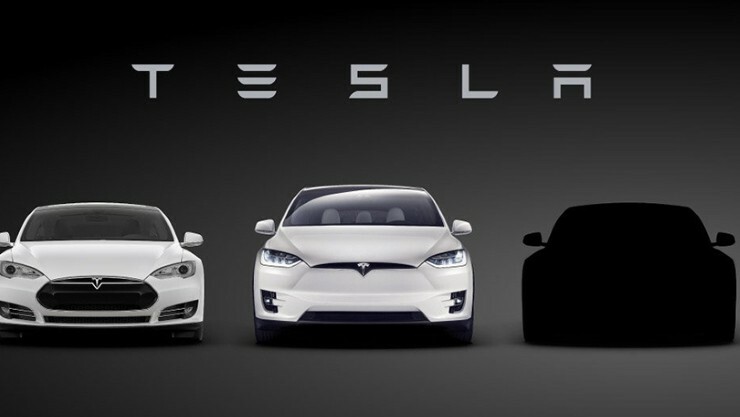 After many years of anticipation and numerous delays, the Model 3, Tesla’s solution for the “everyman” car was unveiled last week. It became what is arguably the most successful product launch ever. Much is said about Apple’s product unveilings in the past, but Tesla managed to pull off a crowdfunding campaign with 276,000 contributors amounting to an estimated 10 Billion dollars (yes, Billion!). While they are only asking for initial contributions of 1,000$, that gives them a cool 276M$ to continue developing their prototype, figure out manufacturing and work out the kinks. People have not seen, nor tried the final product, and just like a Kickstarter project, they a buying into a a project and chance to become the first to have it. Range: Elon Musk promised a minimum of 215 miles, more than any “economy” electric car in the same category. Expectations: While it’s not cheap, it still starts at less than half the price of the Model “S”, the only comparable benchmark in some people’s minds. This has been a moment that (Steve Jobs)Elon Musk has been waiting for, for almost 10 years. About Vieran: a curious mind, world traveller and masters 4 languages to a degree where some people think he is a spy. He is trained as an Architect. While pursuing his studies, he did multiple consulting commissions in Canada, Mexico and in Europe. He developed a passion for marketing and communications, which he found to be not only complimentary but necessary for communicating design intent and getting different through the different layers of approval to get a project or product going. He is an amateur photographer, scuba enthusiast and has a healthy obsession for hospitality/ tourism.